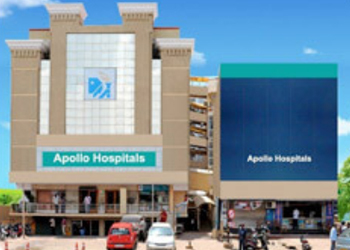 At our state of the art Apollo Healthcity Hospital, Arilova we are providing comprehensive range of services in major specialties including Cardiology, Cardio-thoracic Surgery, Orthopaedics & Joint Replacements, Urology, Emergency & Critical Care services, General Medicine, General & Laparoscopic Surgery including Bariatric Surgery, Nephrology, Neurology & 24*7 Dialysis, Neuro Surgery, Plastic surgery, Pulmonology, Radiology ,Medical & Surgical Oncology, Medical & Surgical Gastroenterology, Anesthesiology, ENT, Cochlear Implant Surgery, Physiotherapy, OBG, Pediatrics, Pathology, Organ Transplant (Kidney & Liver : Live and Cadaver) and Trauma care. Address: Plot No:1, Arilova, Chinagadali, Visakhapatnam-530040, Andhra Pradesh, India. 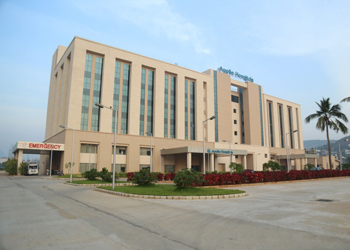 Apollo Hospitals, Ramnagar established in year 1999 is Super Speciality in Cardiology, CT Surgery, Nephrology & Urology. It is a city centre and is providing Daycare surgery, trauma and critical care services. We have an excellent state of art ACLS Ambulances for 24*7 Emergency care for the door step medical care by calling on 1066. Address: 10-50-80, Waltair Main Road, Visakhapatnam- 530002, Andhra Pradesh, India. 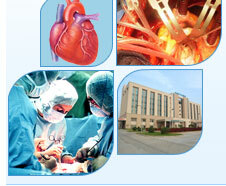 Operation theatres designed to facilitate all kind of routine & emergency procedures. 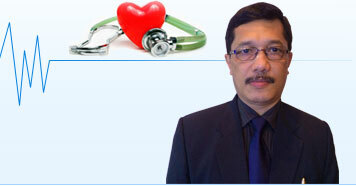 Has performed the maximum number of Dialysis and Kidney Transplantations in coastal Andhra Pradesh.